The modern restaurant can look casual and formal According decoration. If you want to enjoy the relaxed feeling, you can choose a simple, easy decoration. 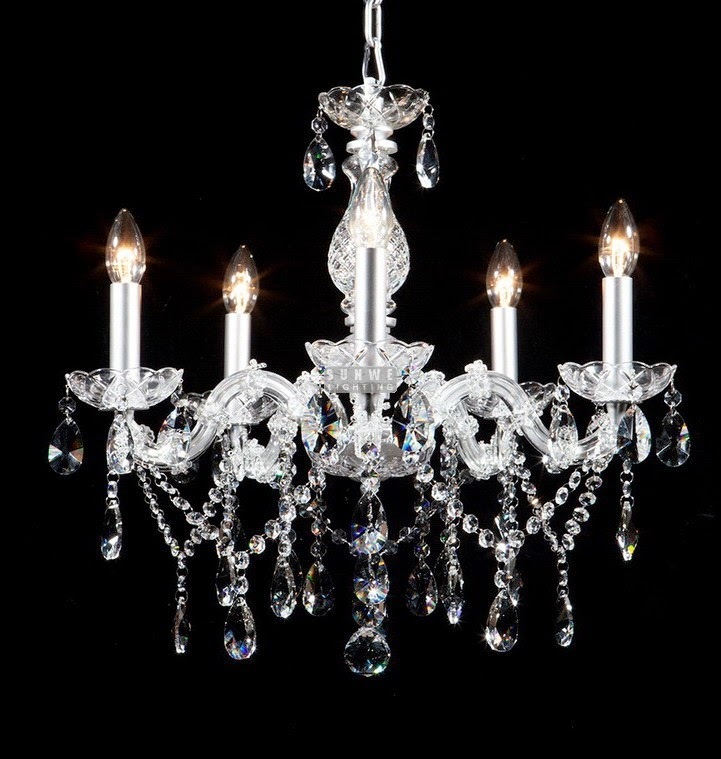 Conversely, if you want to enjoy a formal feeling, you can choose a highly polished style. 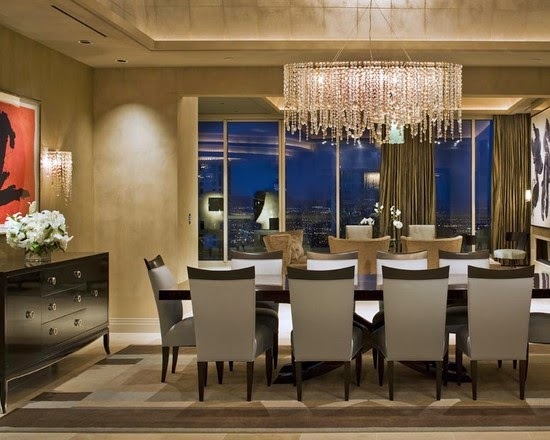 In determining the style of a good restaurant, you need to choose a style consistent with the chandeliers. Modern restaurant if it is neutral and natural colors.You can purchase soil paint like tan, brown,rust and white. Bright colors, such as yellow, green, lavender and maroon shade can support applications on molding,trim and window bays. 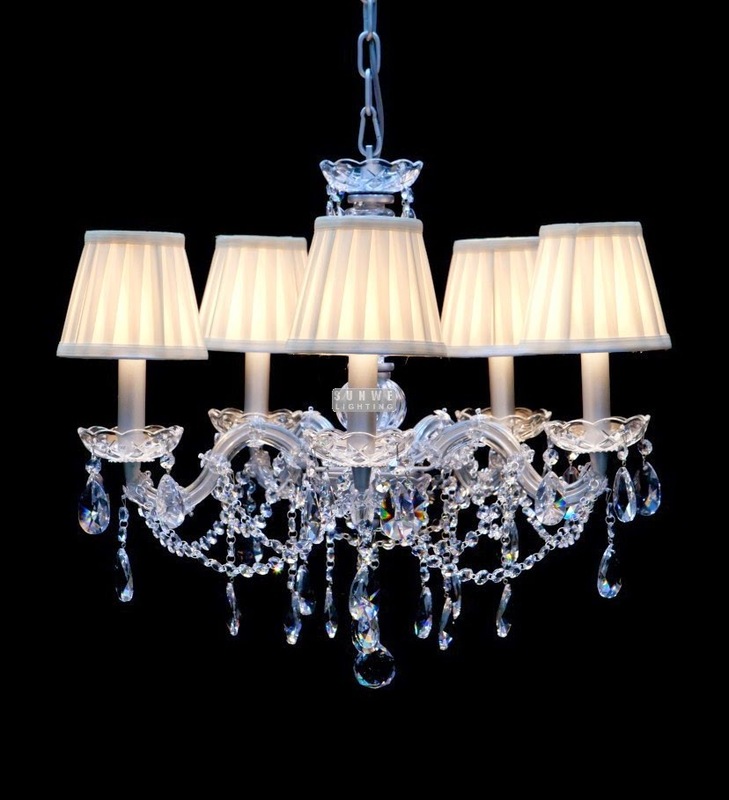 Lighting plays a very important role in the restaurant,so the choice of lighting, pay attention to the size and the overall size of the restaurant lights are consistent, whether with color appearance, generally minimalist modern style chandeliers in many restaurants is very suitable .